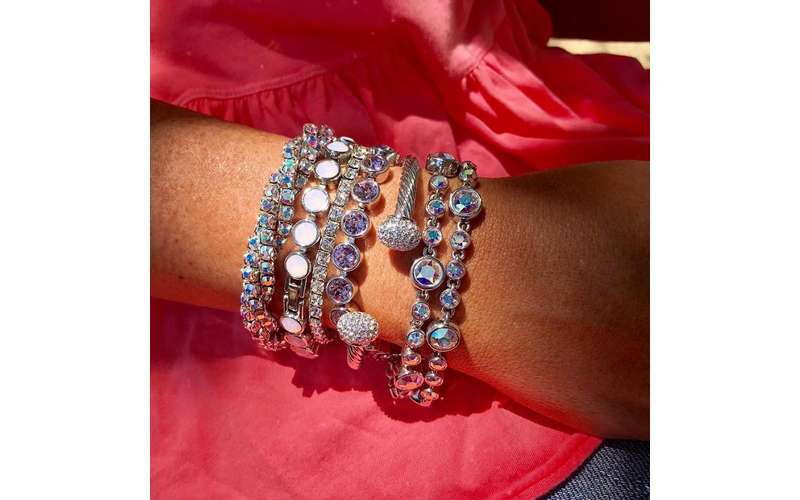 Style you can count on! 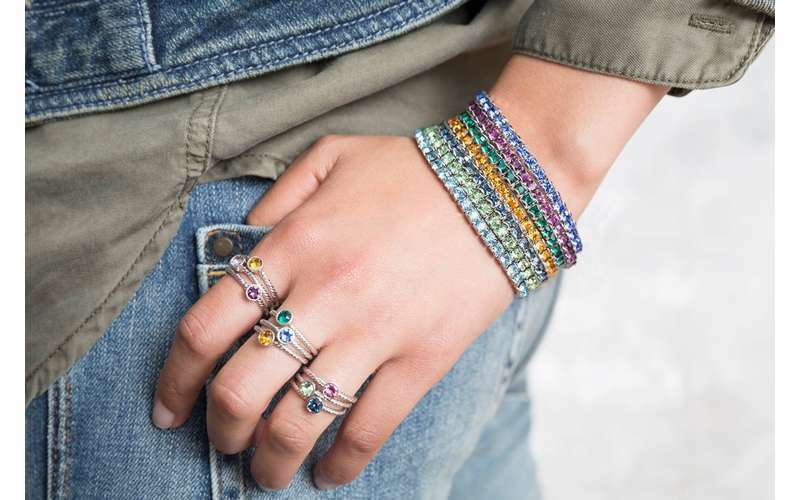 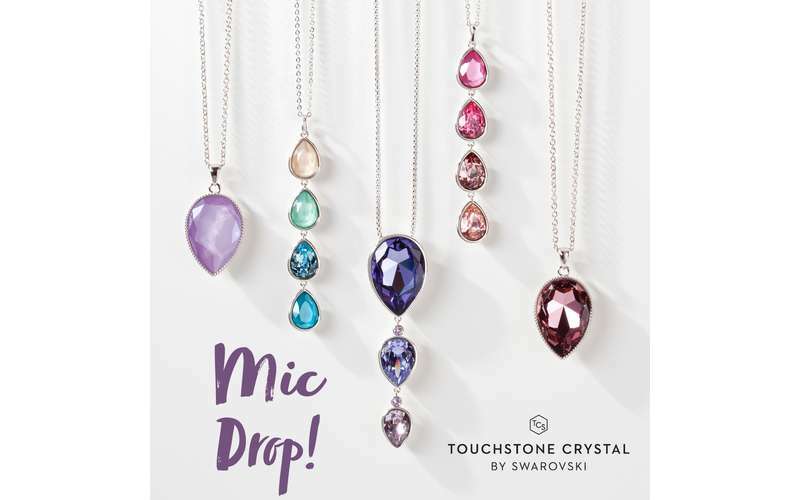 Swarovski crystals are in every Touchstone Crystal accessory, so you can be assured every single piece has a perfect sparkle that really brings the jewelry up a notch. 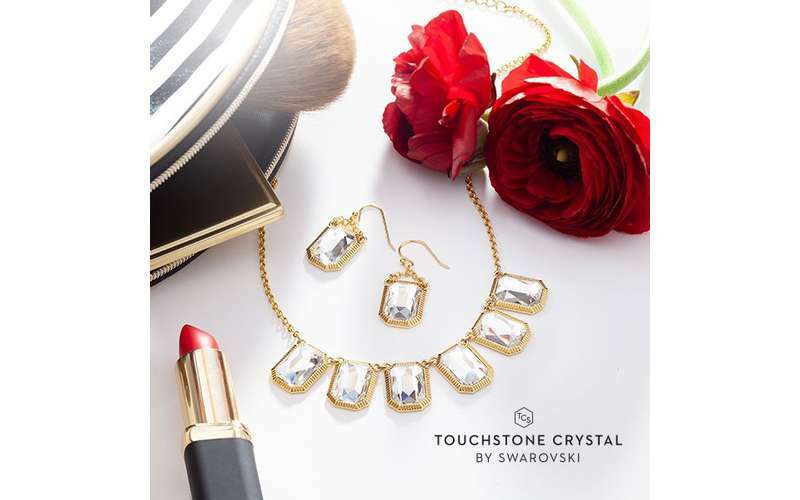 You'll find the most cutting-edge stones, colors, and techniques that are exclusive to Swarovski. 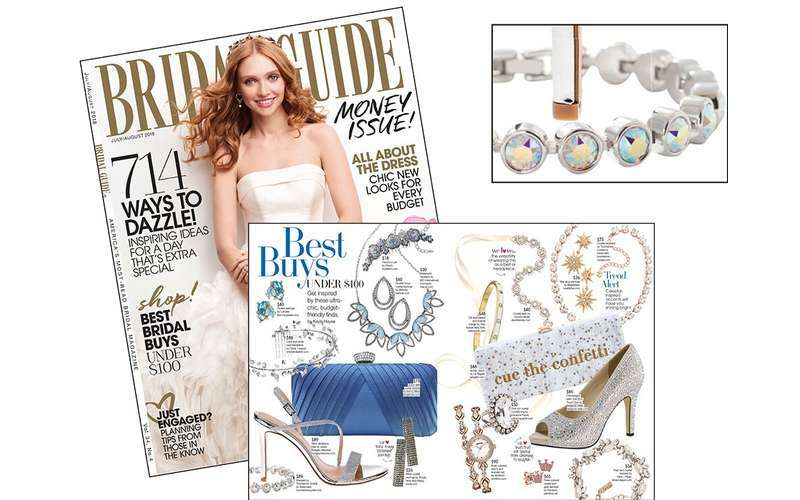 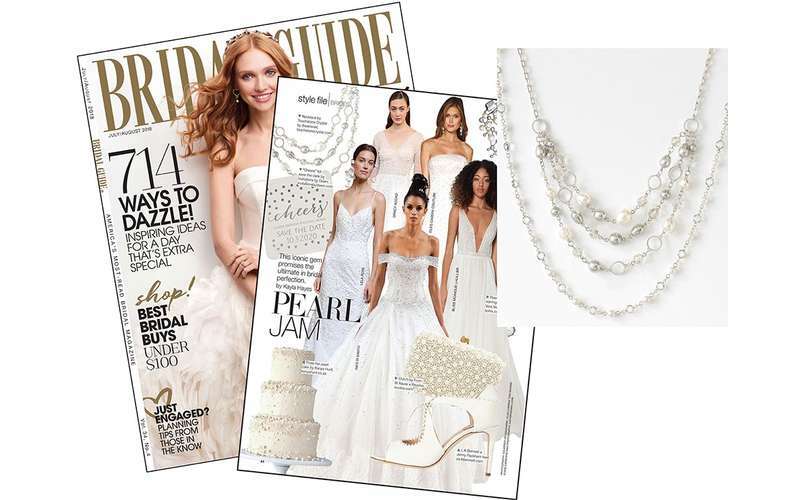 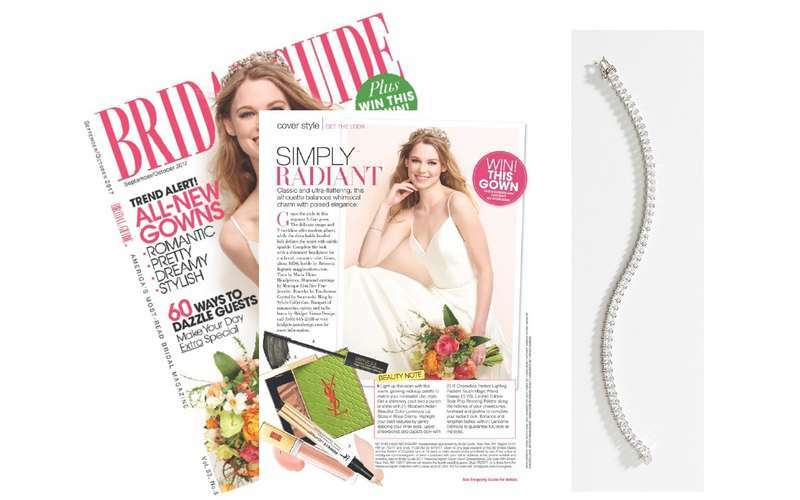 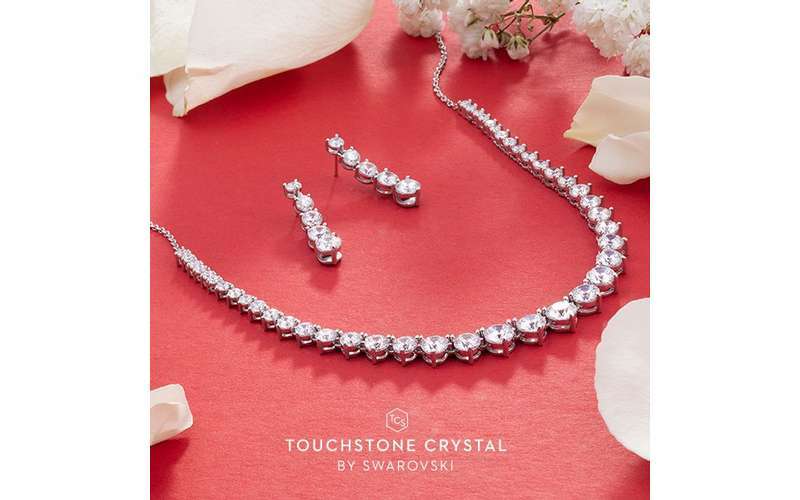 If you're looking for jewelry for your wedding, choose Touchstone Crystal by Swarovski and you'll be sure to get that "wow" factor every bride deserves. 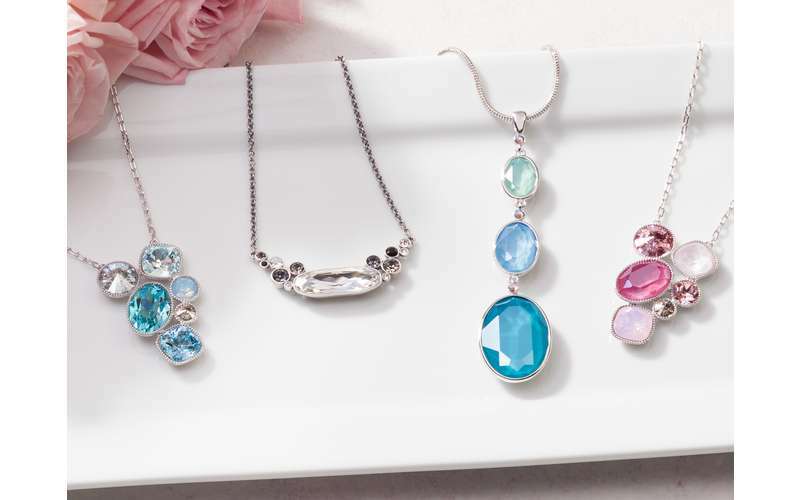 Pieces also make excellent gifts for bridesmaids! 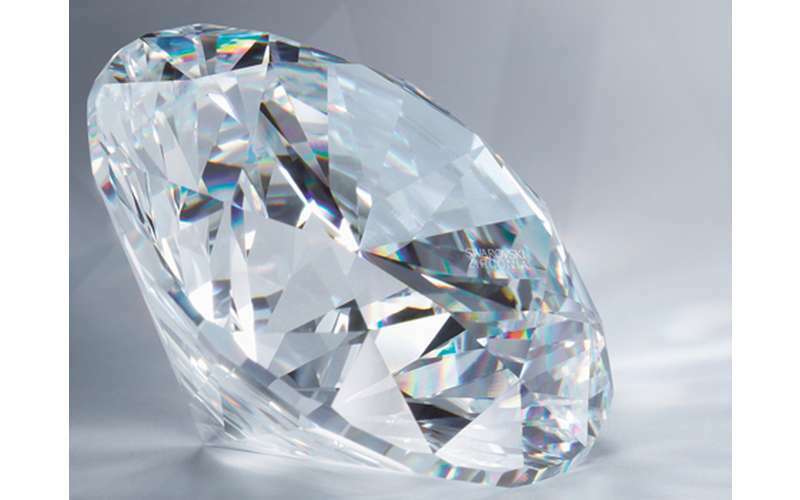 Cut - The greater the precision of the cut the greater the brilliance in the crystal's reflection. 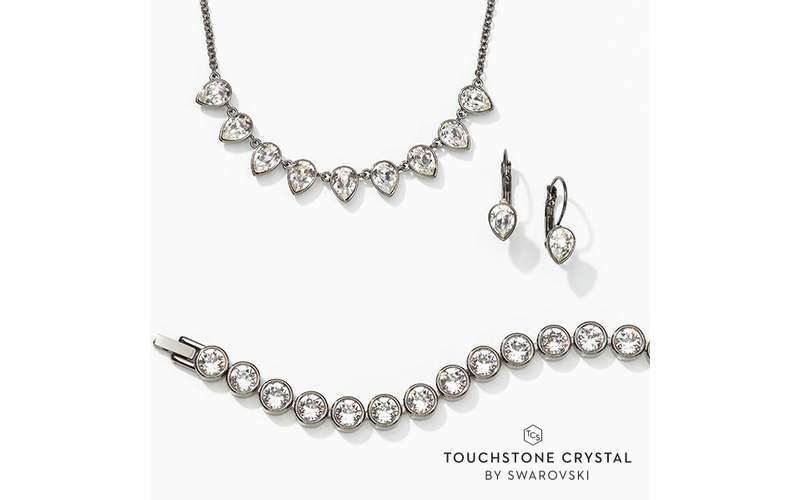 Clarity - The clearer the crystal is from cloudy spots, streaks, and bubbles, the more flawless it is. 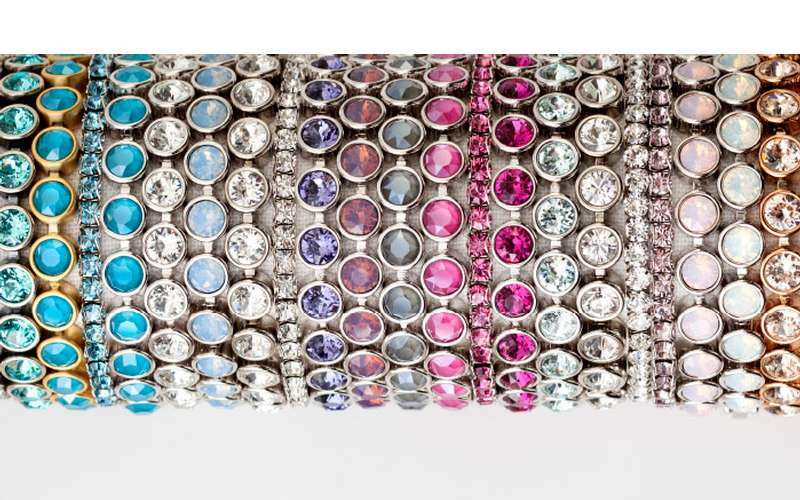 Color - When reflecting light, crystals with great color yield to a hidden spectrum of different tones and shades. 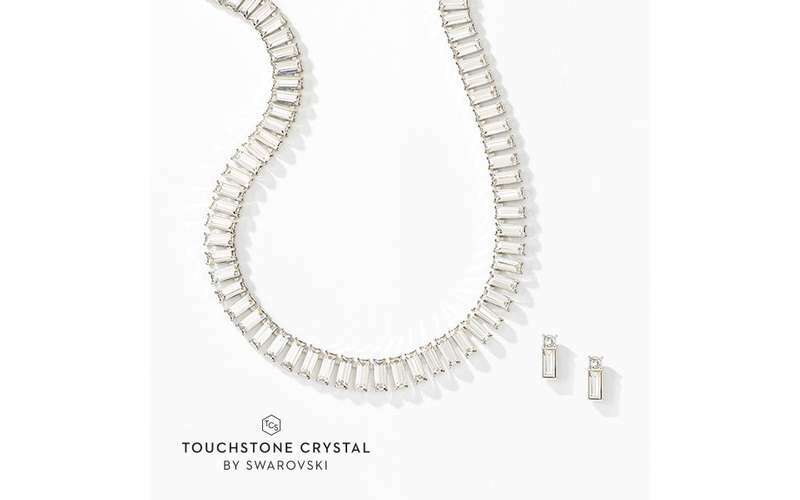 Contour - Quality control of Swarovski's manufacturing process ensures perfectly shaped crystals. 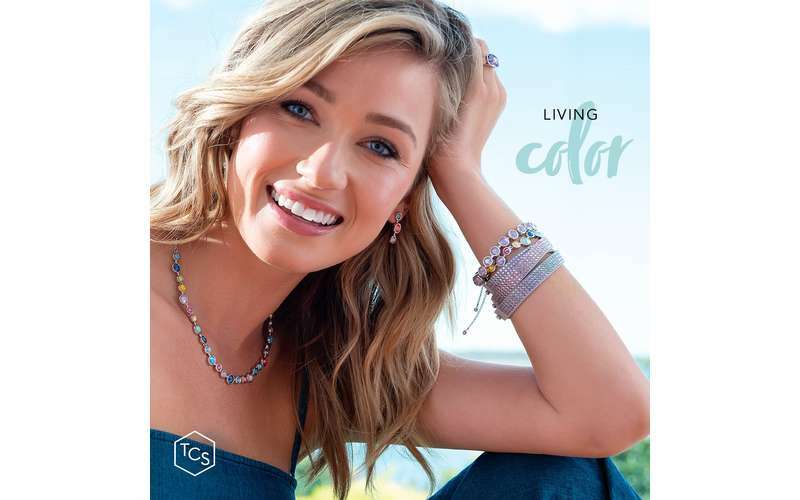 Care - From choosing high quality ingredients to using environmentally conscious practices, care is in every part of the crystal creation process. 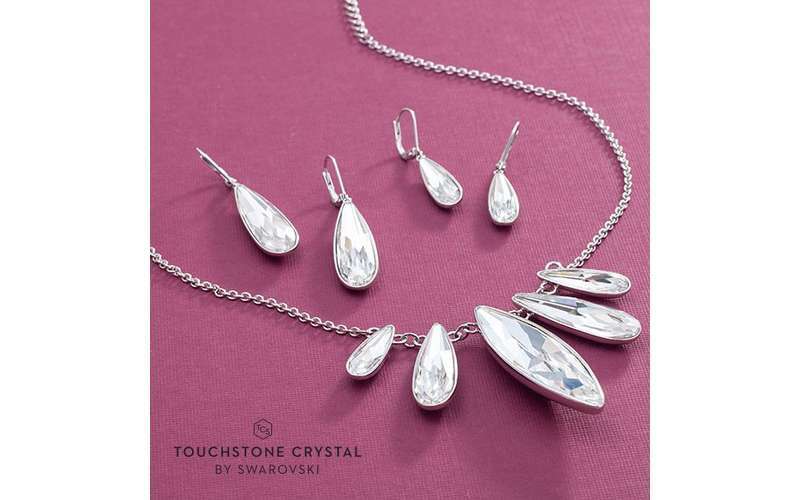 Visit their website and see why you'll choose Touchstone Crystal by Swarovski for your special day! 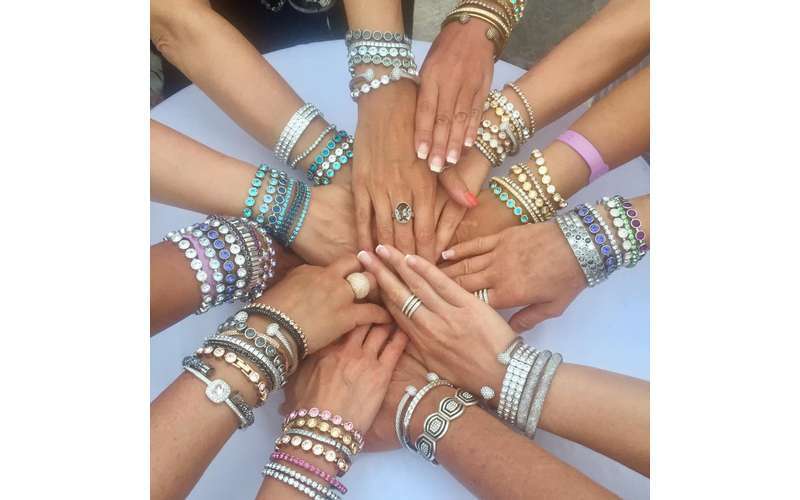 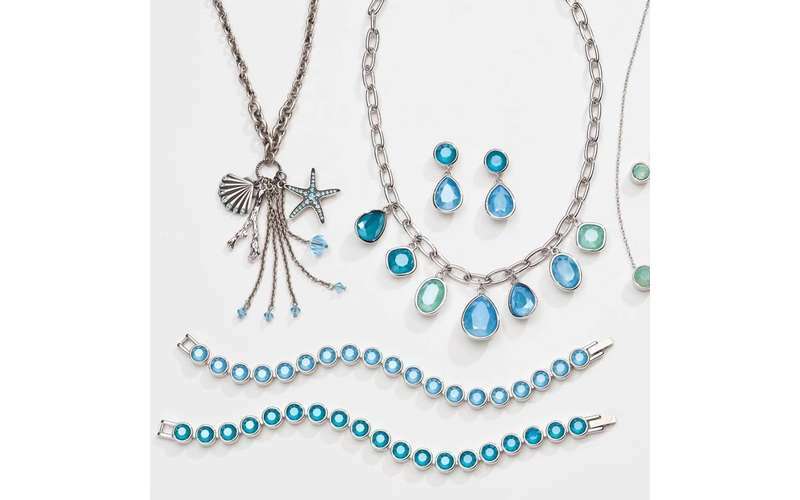 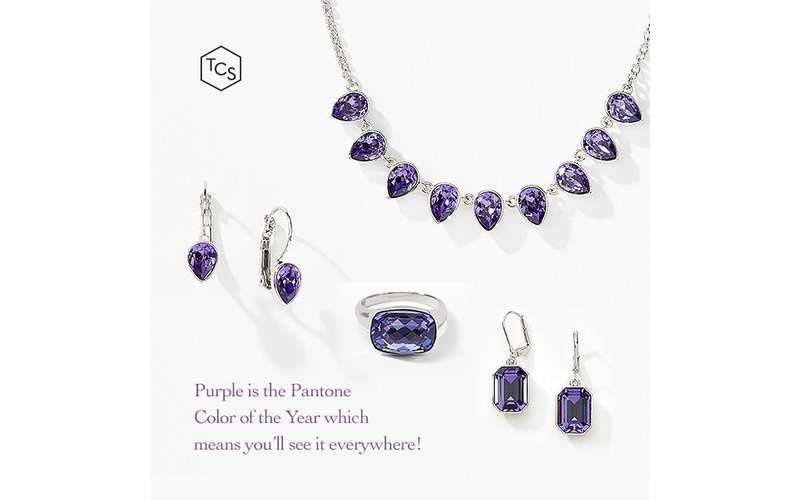 Beautiful jewelry that sparkles and endures !